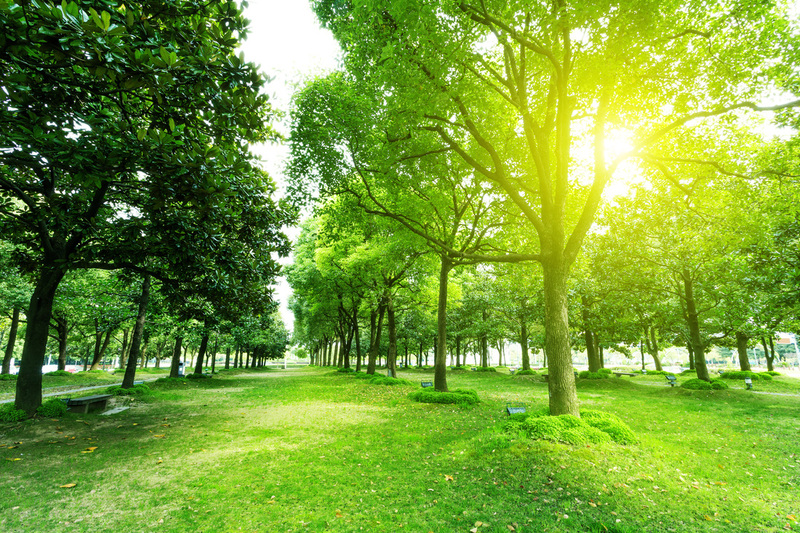 Riverdale Tree Service is your go-to commercial tree service to handle all your tree planting, trimming or removal needs. Commercial lots properly trimmed present a more professional appearance. Our team of professionals can come in and make quick work of any sized tree trimming project. With over 25 years of trimming experience you can be confident that our crews will come in and do a great job at a surprisingly affordable price. Call us today to set an appointment to evaluate your entire property.